Thanks for the Post. It saved my day :). 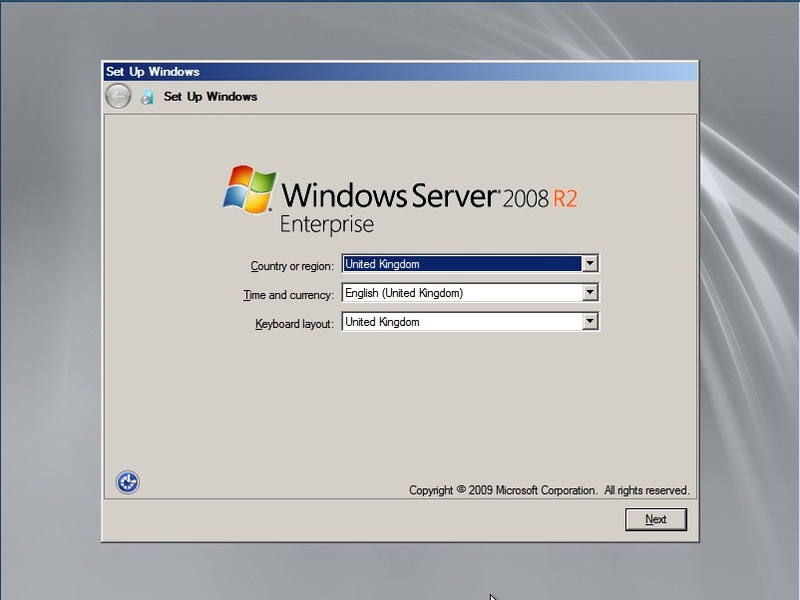 Does sysprep change the sid after you run it or it will generate one on reboot? I have a machine that I need to change the SID due to a third party software that is recognizing two machines as the same. 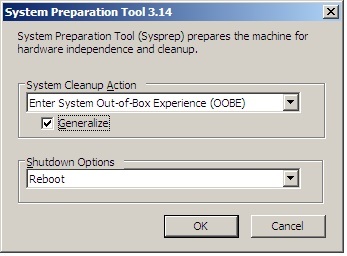 If I run sysprep on an established machine…is that going to break the installed software? 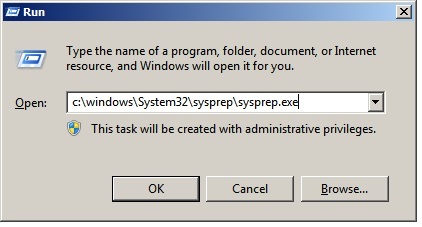 It should be pointed out that sysprep puts the machine back into plug-and-play driver mode, so any drivers that were installed prior to sysprep need to be re-executed. Very irritating. I too have been using this method many times on virtual machines, so thank you.